ISLAMABAD, Sep 9 (APP):Pakistan Furniture Council (PFC) Sunday announced a donation of Rs1 million for construction of Diamer-Bhasha, Mohmand dams’ fund and expressed solidarity towards a noble cause initiated by Prime Minister Imran Khan to raise funds for this cause. 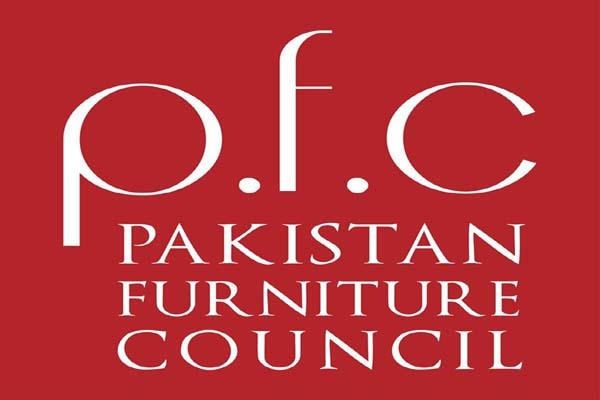 In a statement issued here PFC Chief Executive, Mian Kashif Ashfaq said, the council would contribute more in coming days as it would hold meetings with furniture makers, designers and investors in regard of setting up a joint platform for fund raising. He said it was high time to work as a nation and overcome menace of water scarcity through a national resolve to leave behind a better and prosperous country for the future generations. Rapid increase in population was the major contributing factor behind this phenomenon, the statement said adding so the country needs to construct more dams to enhance its water storage capacity to cope with the water requirements. Lack of storage capacity and infrastructure, 30 MAF water discharges into the sea during the flood season, causing a loss of billions of dollar annually to the country. For a country that uses nearly 90% of its water resources for agriculture and depends on water to remain buoyant, this is ridiculous. He said it was more ridiculous that we have known issue this for decades and have still not been able to build dams to stem the tide. He said an additional 20 million acres could be brought under irrigated agriculture if water was made available by constructing more dams. Mian Kashif said he is much optimistic that people would contribute generously in fund raising campaigns as Pakistanis are among the most charitable people in the world.